AETAS Bangkok is CosMediTour’s primary patient Hotel where most Clients recuperate post-surgery in Bangkok. 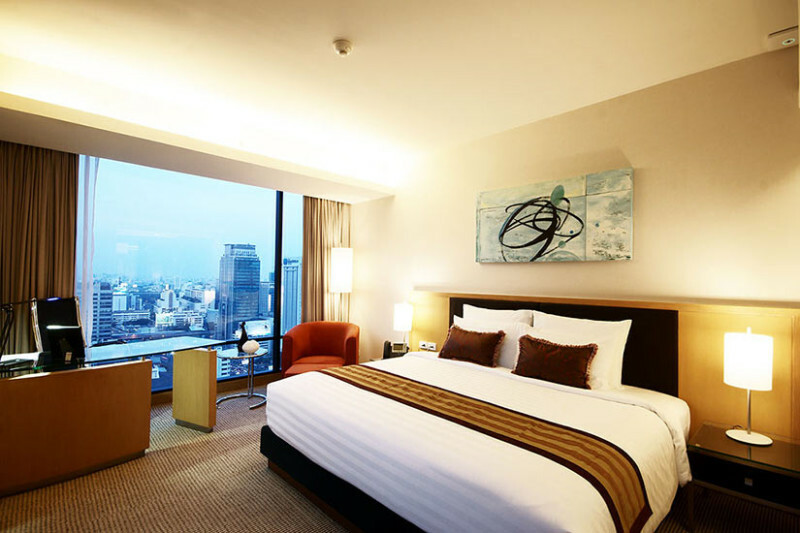 This deluxe 5 Star Hotel is in the perfect central location in Bangkok, and offers contemporary refinement in Thailand’s vibrant capital. All CosMediTour medical and dental Clients are greeted as extra special guests – with many bonus inclusions, as well as room upgrades for longer stays. All Hotel staff are aware that CosMediTour guests may be recovering from surgery – so don’t be surprised if Hotel staff insist on carrying your shopping bags when you return from Central World, MBK or Siam Paragon! 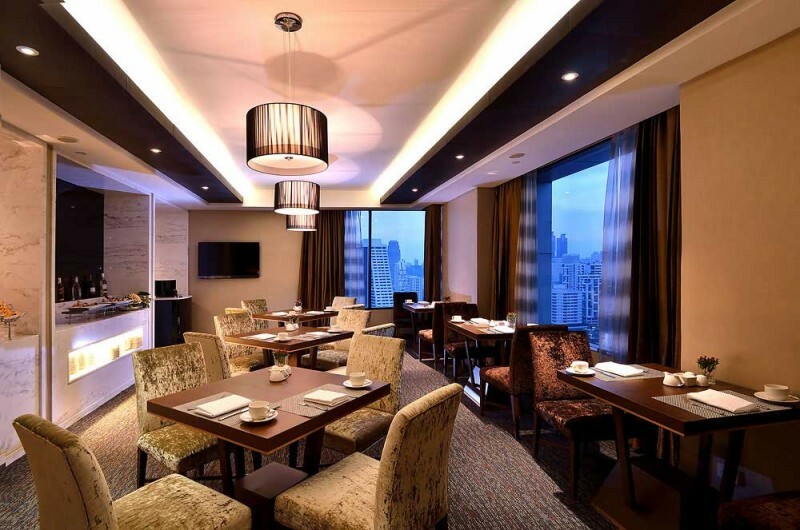 The Hotel’s central location makes it perfect place from where guests can reach Bangkok’s shopping districts, banks, embassies and proximate to both inbound & outbound expressways. All Seasons Place Shopping Mall is just opposite the AETAS Bangkok and AETAS Residence complex and has a supermarket, chemist, currency exchange outlets, many boutiques and shops. Central World and Gaysorn Plaza are a 20 minute walk, or a 5 minute Skytrain journey, from the Hotel. 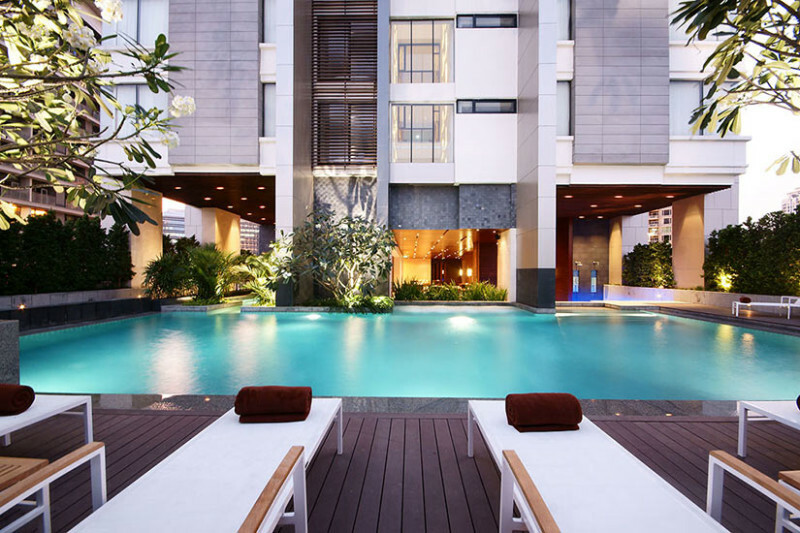 The Hotel is situated behind a tranquil small park in Soi Ruamrudee in an area of tree-lined streets, embassies and luxury residences, yet only 5 minutes from the nearest BTS Station from which many of Bangkok’s attractions are a quick train ride. 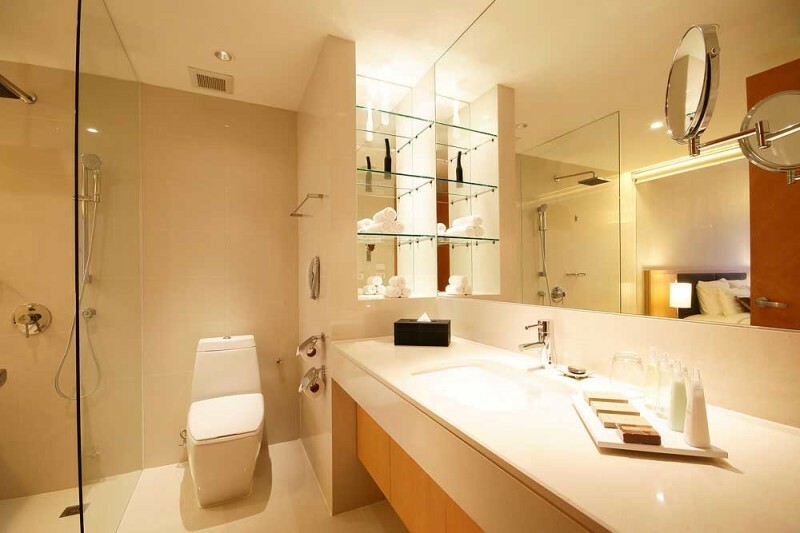 AETAS Bangkok is a near-new luxury 200 room Hotel with restaurants, bars, spa, gymnasium and outdoor swimming pool. 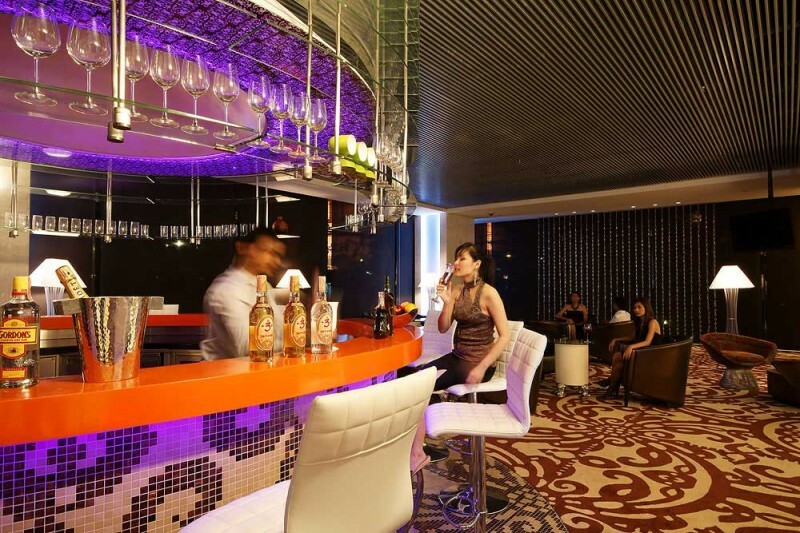 As CosMediTour’s primary Bangkok Hotel, there is always a community of CosMediTour patients staying in the Hotel – so no patient is ever ‘on their own’ with many CosMediTour patients ‘in the Hotel’ so there’s the opportunity to make new friends to go shopping and exploring or just ‘hanging out’ by the pool with a mocktail. 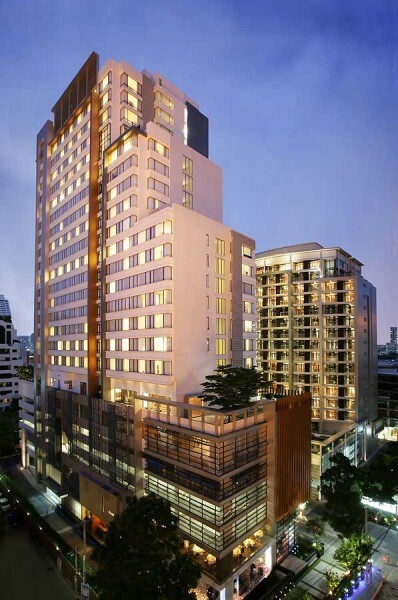 CosMediTour’s Bangkok head office is also located in the adjacent Urbis Building, in the Hotel grounds. Here our patients can visit Intellihealth which offer services such as medical laser treatments to reduce surgery recovery time, botox and filler treatments. 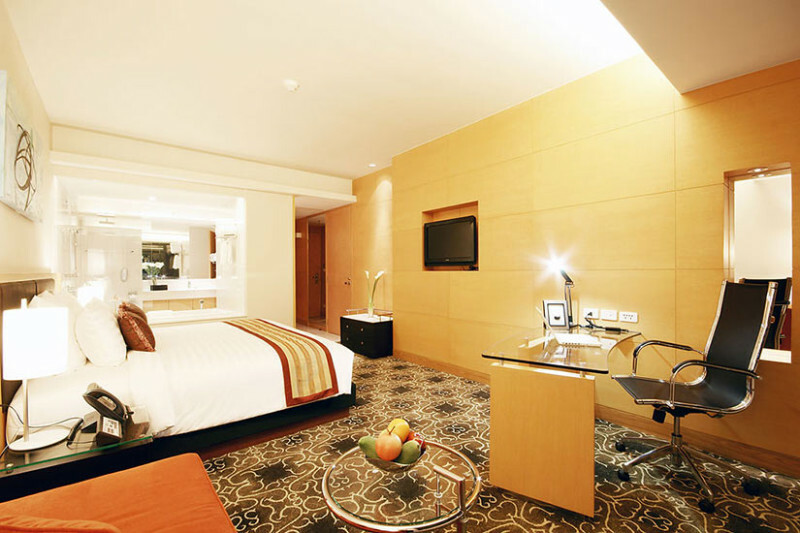 Guest rooms are equipped with high quality furnishings, king or twin beds, large LCD TVs, in-room free Wi-Fi, ensuite bathrooms with luxury amenities and full size bath with separate shower. 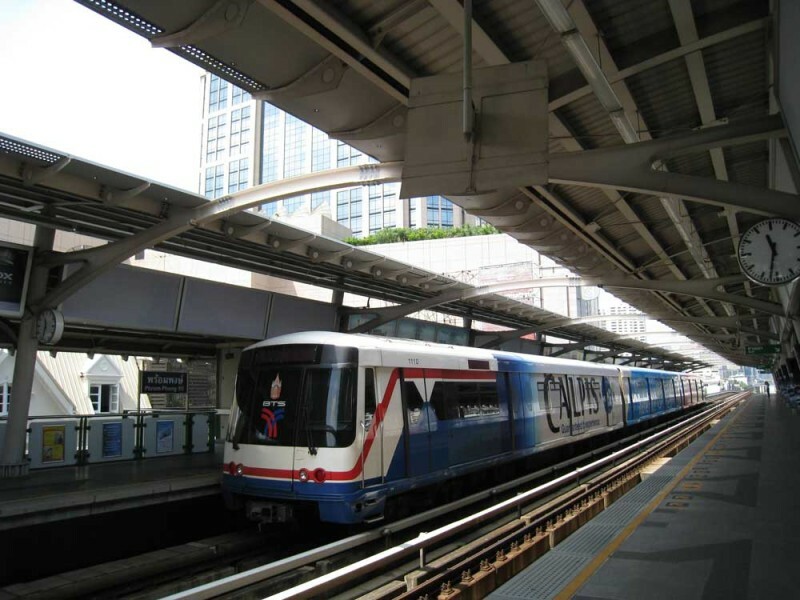 Complimentary Shuttle Service from Hotel to Ploenchit BTS Skytrain. 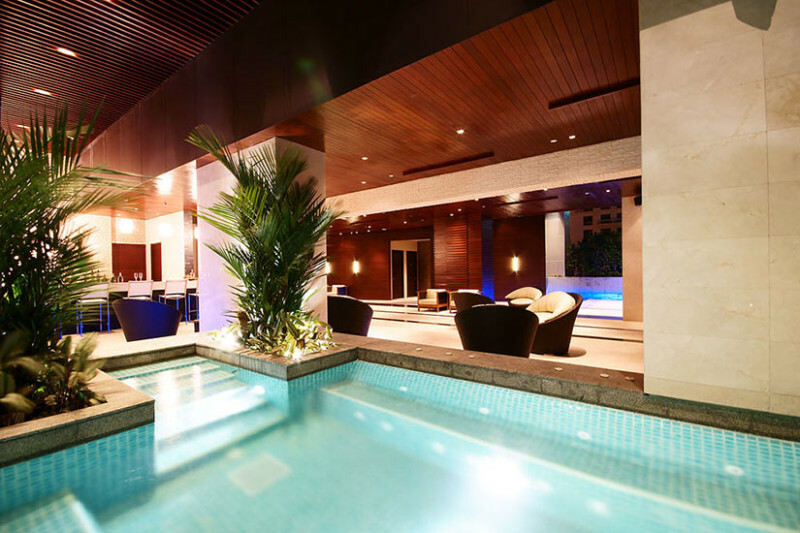 60 minute reflexology foot massage OR 60 minute massage at AETAS Spa per guest per stay. Upgrade from Superior Club Room to Deluxe Club Room. Executive Club Floor Access on 24th Floor from 6:00 am. – 11:00 pm. 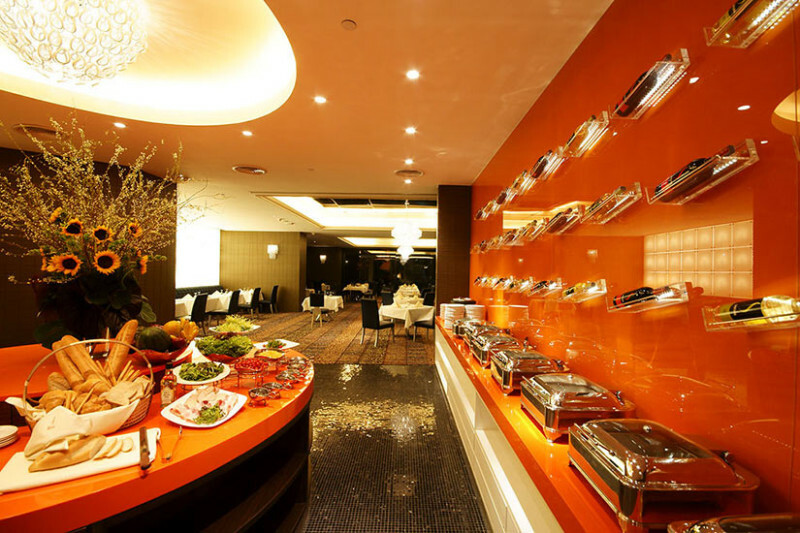 Continental Breakfast Buffet served during 06:00 am. – 11:00 am. Complimentary afternoon tea time 2:00 pm. – 3:30 pm. Complimentary evening cocktail serve during 6:00 pm – 8:00 pm. DVD Player in room upon request. Guarantee late check-out till 6 pm free of charge.